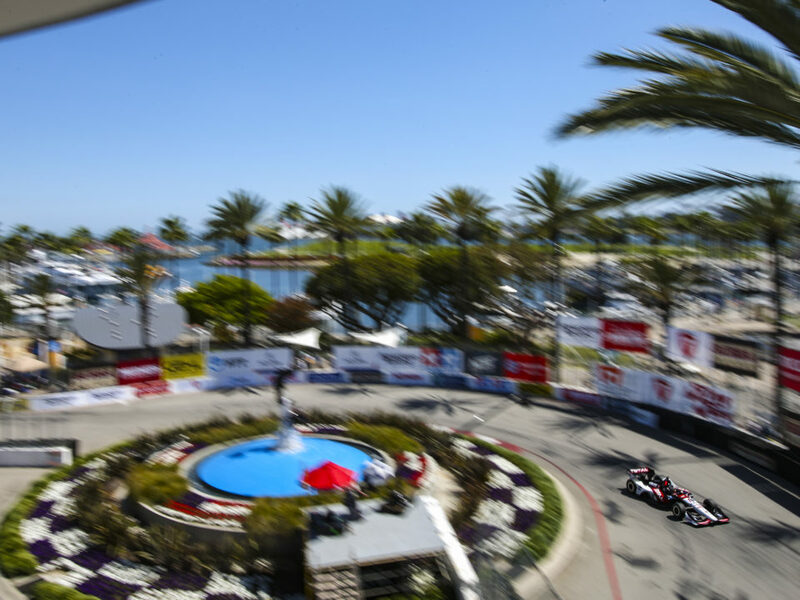 The MAVTV 500 will mark the 12th IndyCar race for Rahal Letterman Lanigan Racing (RLL) here. The team was entered in seven CART/Champ Car races from 1997-2003 but the 2003 event was cancelled due to wildfires. 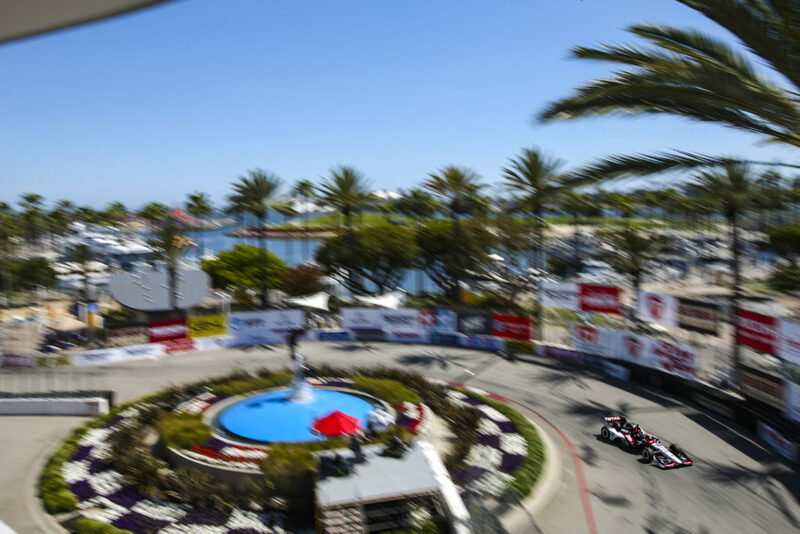 In total, the team competed in six CART/Champ Car races (all scheduled as 500-mile races; five run as such) and five Indy Racing League/IndyCar Series events (2002-2005, 2012). The team won ONE RACE (Jimmy Vasser 2002), made TWO front row starts (2nd: Max Papis 1999, Kenny Brack 2003), earned FOUR podiums (2nd – Papis 1999 & 2001; 3rd – Vitor Meira 2005), and led 406 laps (chart available). The team entered cars for Bobby Rahal (1997-1998), Bryan Herta (1997-1999), Max Papis (1999-2001), Kenny Brack (2000-2001, 2003), Jimmy Vasser (2002 – both CCWS & IRL), Michel Jourdain (2002-2003), Buddy Rice (2004-2005), Vitor Meira (2004-2005), Danica Patrick (2005) and Takuma Sato (2012). The No. 15 Midas / Big O Tires entry for Graham Rahal and the No. 16 Acorn Stairlifts entry for James Jakes will bring the total to 22 Indy car entries in this race. Last year, Sato climbed through the field from his 21st place start and into the lead for Laps 38-39, 150-152 and 228 and ran in the top five the majority of the race but lost control of his race car on the final lap on the exit of Turn 2 while fourth and finished seventh. The MAV TV 500 will be Graham’s second Indy car race here. He qualified 11th in 2012 with Service Central Chip Ganassi Racing (SCCGR), started 18th after a penalty for an unapproved engine change and finished sixth. He is hoping for another top finish at the track. The MAV TV 500 will be James’ second event here. 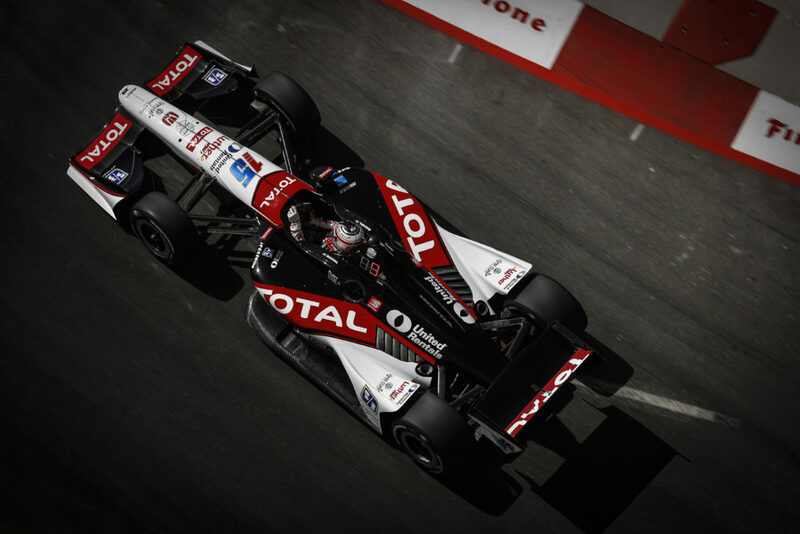 Last year he qualified 24th, started 12th after grid penalties were assessed, led 10 laps and finished 12th with Dale Coyne Racing. After competitive runs on oval tracks this season, he is looking forward to the chance to finish the season strong. 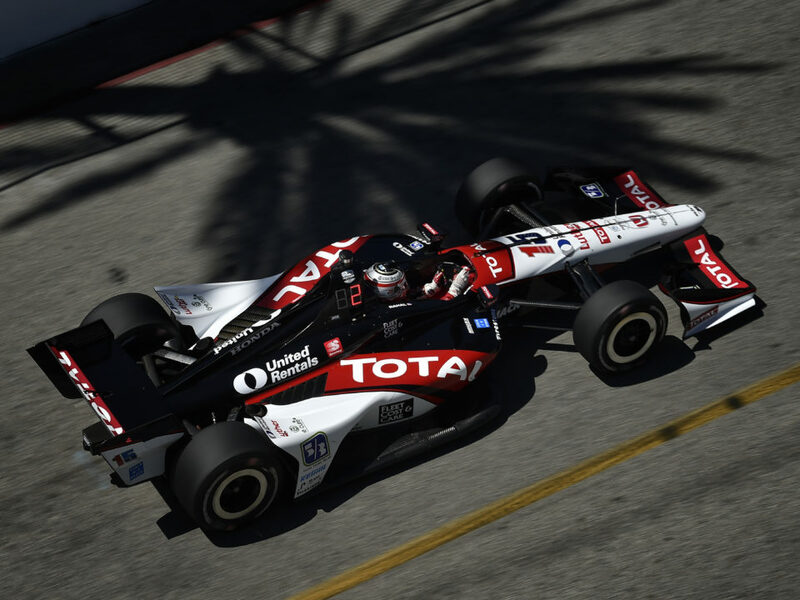 Most teams participated in a test at Auto Club Speedway on Tuesday, September 24 including Rahal and Jakes but each had different experiences. 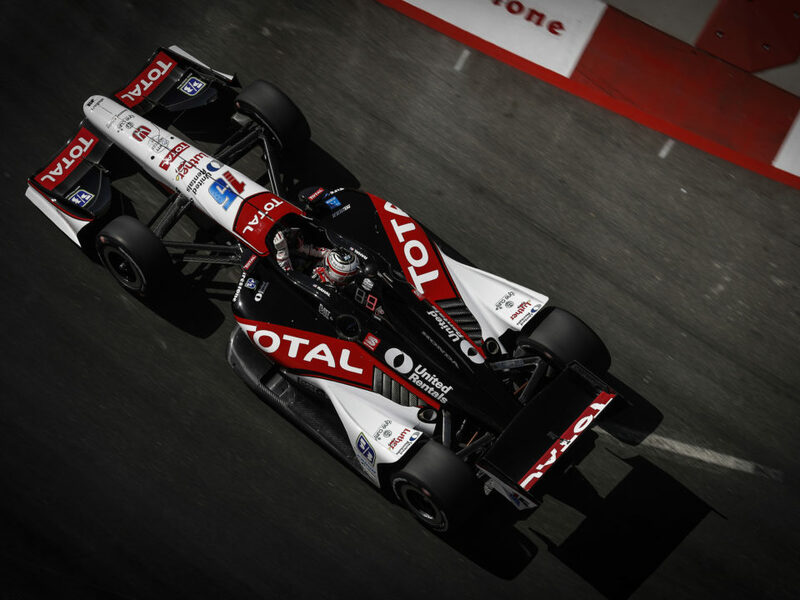 The design of Vincent Venegas, a graphic artist from Racine, Wis., was selected from five finalists of the Graham Rahal Foundation (GRF) helmet design contest to be painted on the helmet Graham will wear in the MAVTV 500. Following the race, the GRF will auction the helmet at http://Celebrity.eBay.com to raise funds for Alex’s Lemonade Stand Foundation for Childhood Cancer and SeriousFun Children’s Network. Honda and Chevrolet are tied in the manufacturer standings with 135 points. Both took their ninth win by splitting the doubleheader in Houston. 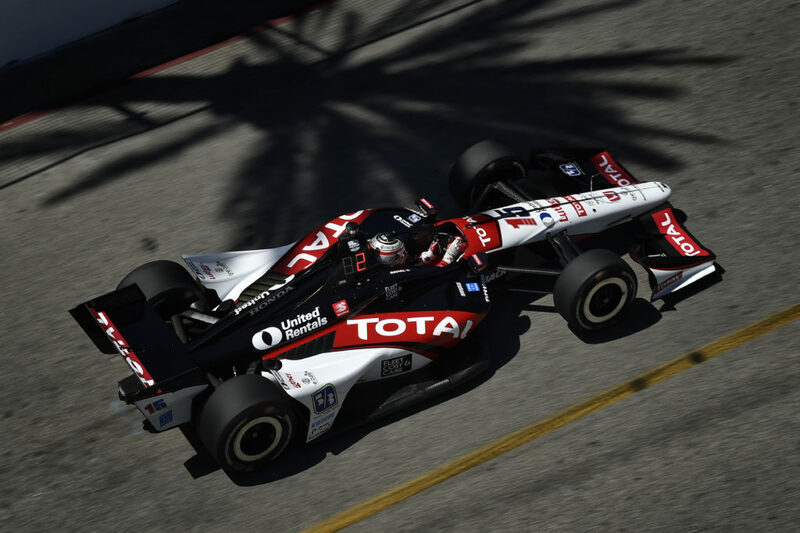 Rahal and Jakes are complimentary of Honda’s effort in 2013.